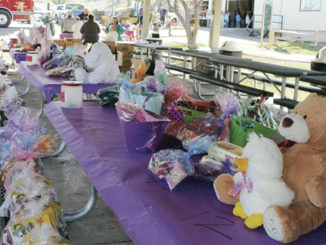 MEEKER | Word has arrived at the White River Museum that the Easter Bunny has dropped off 27 eggs. (Not sure why he picked such an odd number.) These eggs will be hidden about the museum and we invite children of all ages to come and find them on Saturday, March 31 from 10 a.m. to 4 p.m. He did caution that there was to be only one egg per child. Come and see what you can find! 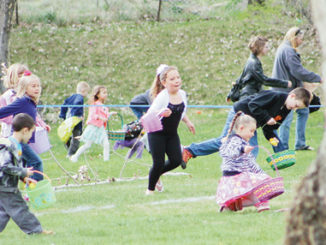 Chilly temperatures didn’t keep families from Rangely’s annual Easter Egg Hunt, sponsored by the Rangely Elks Club. The White River Museum Garrison building will now be open weekends from 10 a.m. to 4 p.m. during the tourist season, May-September.